Businesses are required to meet the requirements on The Regulatory Reform (Fire Safety) Order 2005. Therefore, maintaining an up to date fire Risk Assessment portfolio, besides ensuring that the Fire Safety Regulations are met, would also provide a comprehensive fire health check to the business which would then lower the risk of fire. 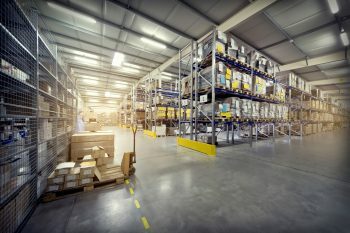 One of the major issues within the Industrial sector is the storage of different types of materials, possibly flammable, and sometimes for long periods of time at certain premises. Other issues include the wide range of activities carried out within the premises. In addition to the Fire Risk Assessment, Global HSE Solutions would also provide practical solutions to any particular problems encountered.